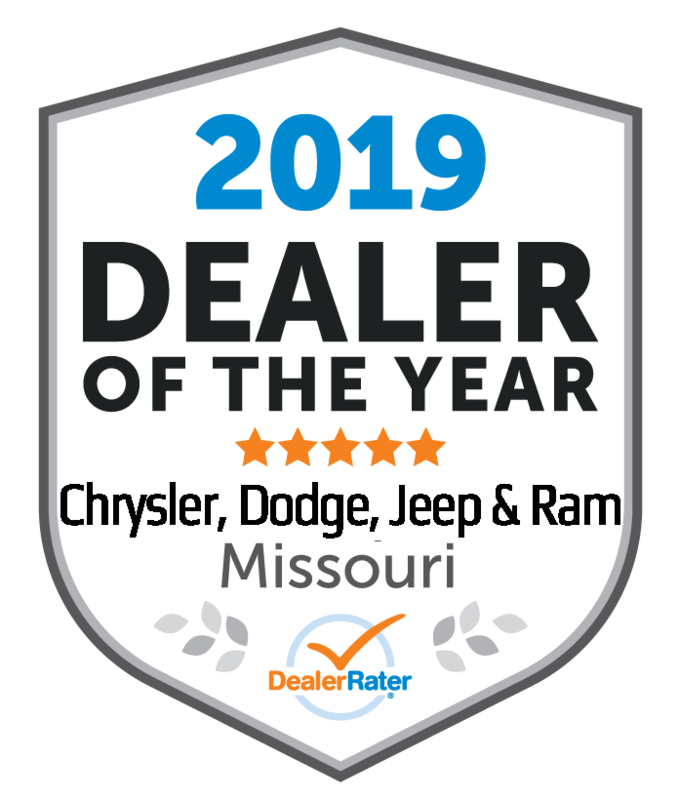 Contact us today to learn about the latest auto finance offers including lease and finance specials for new Chrysler, Dodge, Jeep, RAM cars, trucks, and SUVs at Woody’s Automotive Group. Our Finance Department will provide assistance to help you find financing options that fit your needs! Whether you have bad credit, no credit, or are a first time car buyer, you can trust that Woody’s Automotive Group will get you into the car or truck you choose with professionalism and attention to your needs. Over 700 Used Cars at Woody’s Automotive Group! Get quick, easy, and hassle free financing!